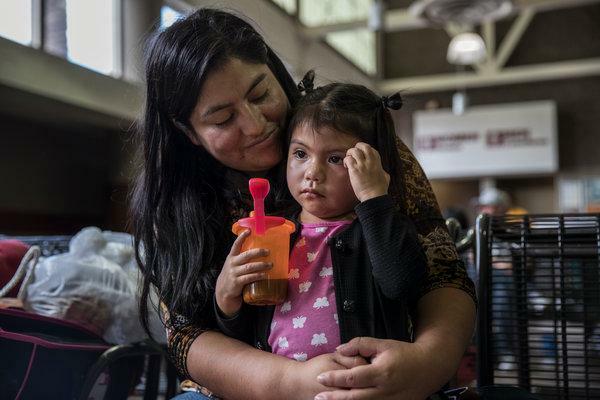 An influx of immigrant children and parents have arrived over the past two nights in San Antonio, with more expected tonight and throughout the week, creating a HUGE need for supplies and clothing. I will share this information with the Congregation in the morning. From my daughter;s Bat Mitzvah Project, we have hundreds of stuffed animals. /we took down her website for gathering them for the porphanage she was in in Ethiopia. But no plans to go again right now. May we send a box or two? We are in New York but from I am from SATX. Thanks. Happy to help in any way I can. I’ve passed to comment onto Catholic Charities, who are collecting the stuffed animals. They will get back to you, but they are still collecting stuffed animals, which can be mailed to Catholic Charities, 202 W. French Place SATX 78212. Send them to the attention of Christina Higgs. The Vexlers always come through for San Antonio!